Need some books to read? 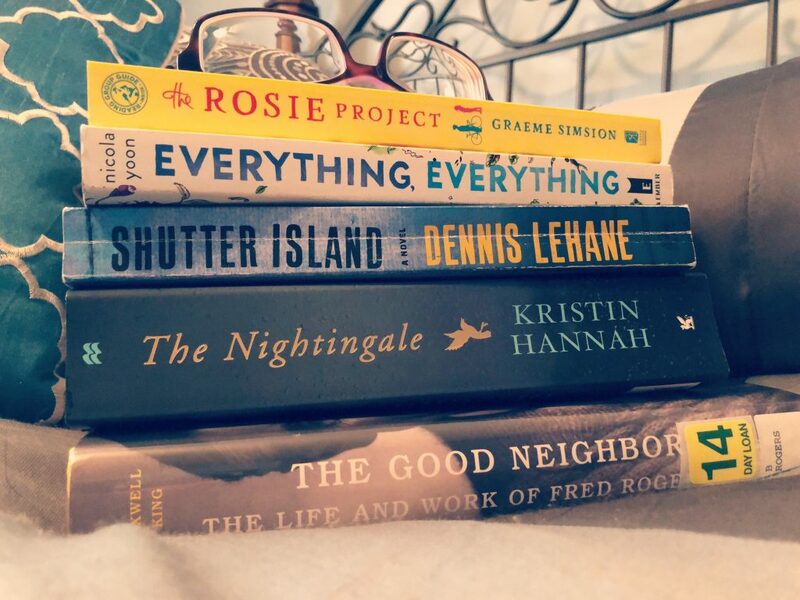 Check out these books to read in January. Next week we’re kicking 2018 to the curb and welcoming 2019 with open arms. This weekend, most of us are hoping that next year will be better than the last, making resolutions (and giving them up by January 3rd), and planning New Year’s Eve appetizers. But for the book lovers like me, we are focused on our TBR pile for 2019. Or at least, books to read in January. We’ve read a lot of great books in 2018 and we are looking forward to 2019 being even better. 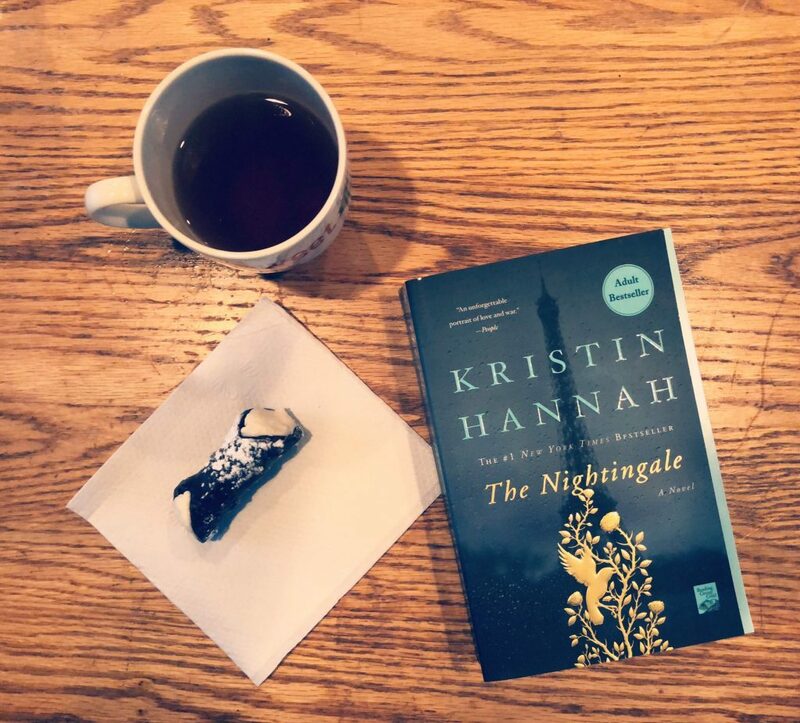 January is the best month to curl up with a good book, in my opinion, at least. It’s freezing outside, you’re still trying to recover from your post holiday food coma, and it gets dark way too early. In January, I’m going to read a popular women’s fiction novel, a psychological thriller, a YA novel, historical fiction, and a biography. 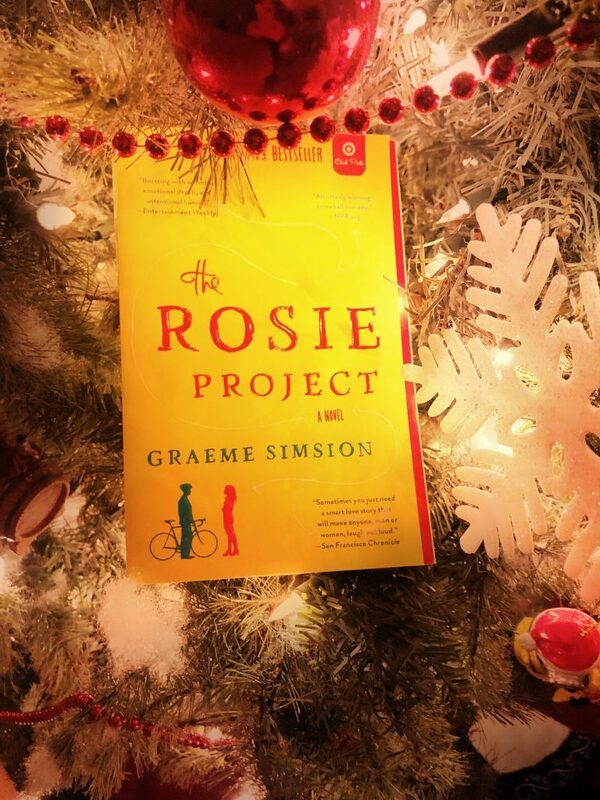 The Rosie Project is about Don, a professor of genetics who is socially awkward. He starts a quest, “Don’s Wife Project”, to find himself a mate for life after an acquaintance tells him that he’d make a good husband. His list is very specific, and leads him to Rosie. Rosie is a woman on her own quest to find her biological father, a quest Don, being a genetics expert and all, might be able to help her with. Will romance bloom? This book was on my Christmas list, oh, three years ago? My son actually bought it for me and sadly, I have yet to read it. I don’t know what’s holding me back, but it’s the first on my list of books to be read in January. This novel sounds so fun and quirky. It reminds me of other books I have enjoyed with socially inept protagonists like Eleanor Oliphant is Completely Fine and The Seven Rules of Elvira Carr. I’m looking forward to this one. In 1954 U.S. 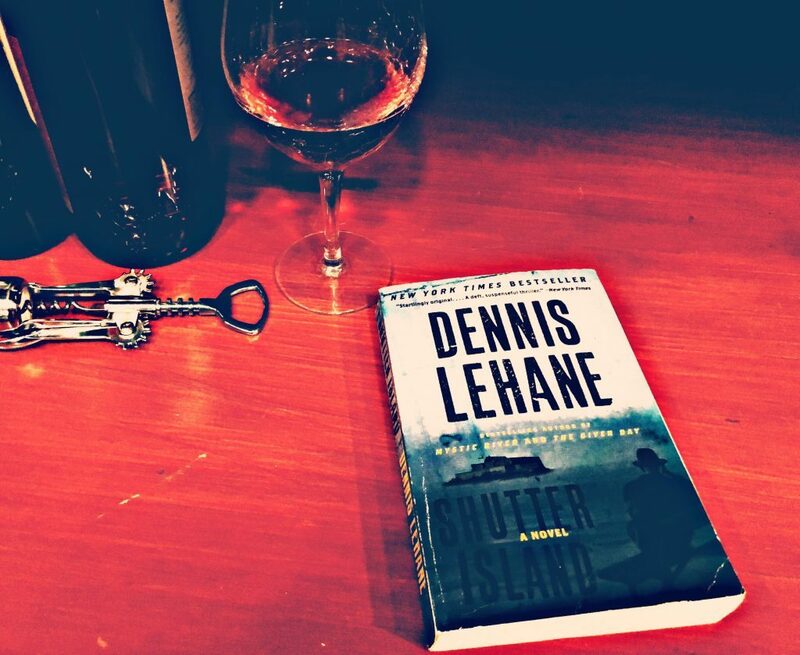 Marshal Teddy Daniels and his partner arrive on Shutter Island, home of Ashecliffe Hospital for the Criminally Insane, to investigate the disappearance of a patient, a multiple murderer, running loose somewhere on the island. As Daniels investigates, he discovers that nothing on this island is what it seems…even himself. Hubby and I were taking a walk near our condo a few months ago and I saw this book in the “Little Library” in the park. Have you guys seen these Little Libraries? They are seriously the most adorable things I’ve ever seen—little house shaped cabinets where you can borrow a book or leave a book for others to read. 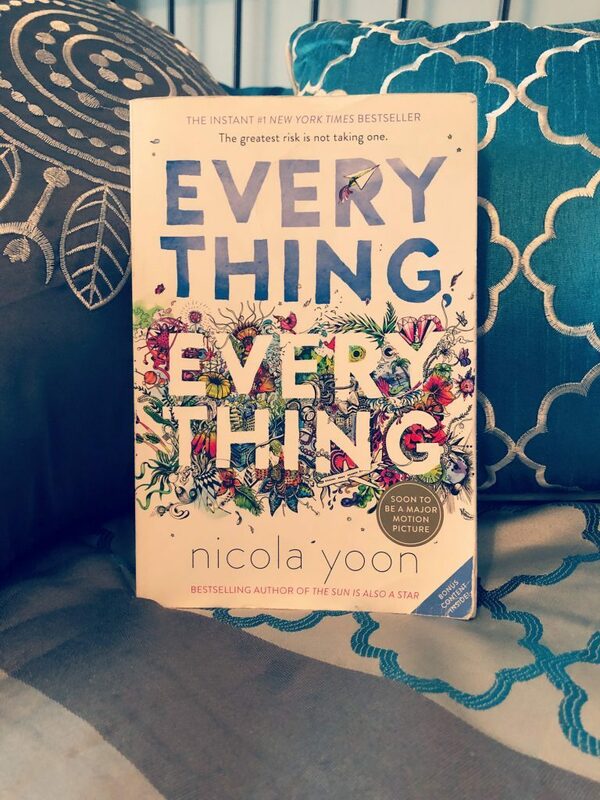 A teenage girl who is allergic to pretty much everything and can’t leave her house, falls in love with the boy next door. That can’t end well. My daughter got this book for Christmas a year or two ago (Christmases are starting to run into each other at this point in time). When she told me the premise of the novel, I wanted to read it as soon as she finished it. There were two factors that prevented me from reading it until now. First off, my daughter reads 12 books at a time and takes forever to finish one. I think it was a good year after she got the book that she finished it. Secondly, many other books cropped up on my TBR list by then. Plus I read a similar book this summer, Because You’ll Never Meet Me. I wasn’t the biggest fan. Hopefully this book will be much better. It should be. After all, they made it into a movie. The Nightingale takes place in France, 1939. One woman’s husband leaves for war and she is forced to house the enemy in her home. Her every move is watched, causing her to fear for her life and the life of her child. At the same time, her younger sister falls in love with a man who betrays her. This betrayal causes her to make the reckless decision to join the Resistance, putting her life in danger as well. I picked up this novel at the book fair at my school…back in April. I’m ashamed to say I have not even looked at it since. In fact, I was surprised to see it sitting on my book shelf the other day—I had completely forgotten I had it. I’ve read quite a few wonderful historical fiction books about this time period over the last couple of years, Lilac Girls, The Alice Network, and Secrets of a Charmed Life to name a few. I also have another novel of this time period on my books to be read list, The Air You Breathe, but that will have to wait until I finish the other books on my list of books to be read in January. Mister Rogers was a daily visitor in the living rooms of almost every child of the 70s and 80s. This novel explores Fred Rogers’ early years and how he came to be the beloved television icon that we grew up with. It’s incredibly inspiring reading this novel. Fred Rogers truly was the loving and dedicated man that we saw on the TV screen—the man who actually took children seriously. He was born into a wealthy family, but one of the few wealthy families of the time that were not pretentious. They often used that wealth to help those in need. 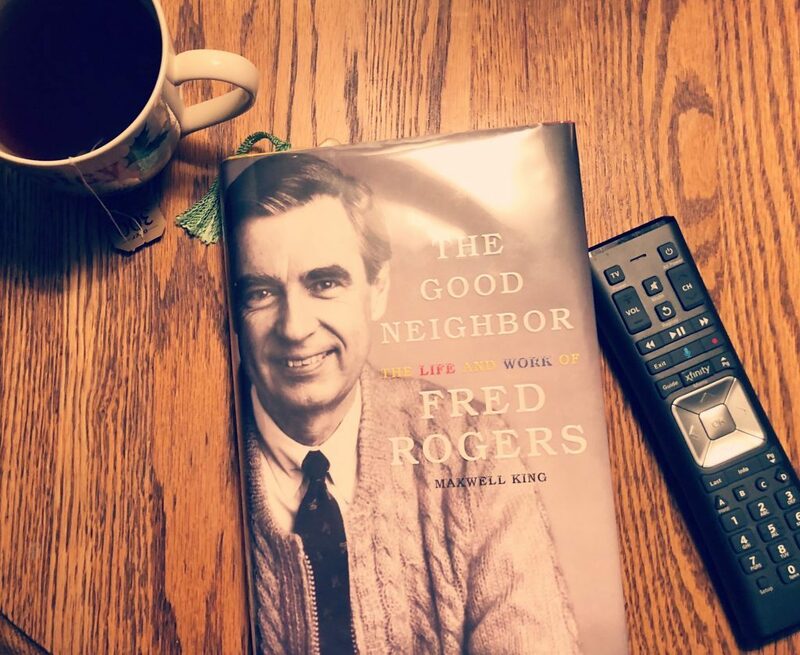 The volunteer and humanitarian efforts of Fred’s mother Nancy ultimately shaped him into the man he became, the Mister Rogers whose neighborhood we all loved to visit. I have a confession to make. I’m halfway through this book already. I picked it up at the library the week before Christmas and it’s due back the day after New Year’s. And yes, I’m a stickler for library rules. Hubby laughs at me because I don’t want to pay the 10 cents a day fine for late books. I just don’t want the librarians to think I’m an irresponsible reader. By the way, some of my posts include affiliate links, which means, if you should click on them and make a purchase, I will receive a small commission at no cost to you. Be assured, I only recommend items I personally use and love. And I LOVE this book light I got for Christmas. It may be my favorite present ever. I can use it to read by the dimly lit tree or in the summer, I can read outside well after dark. 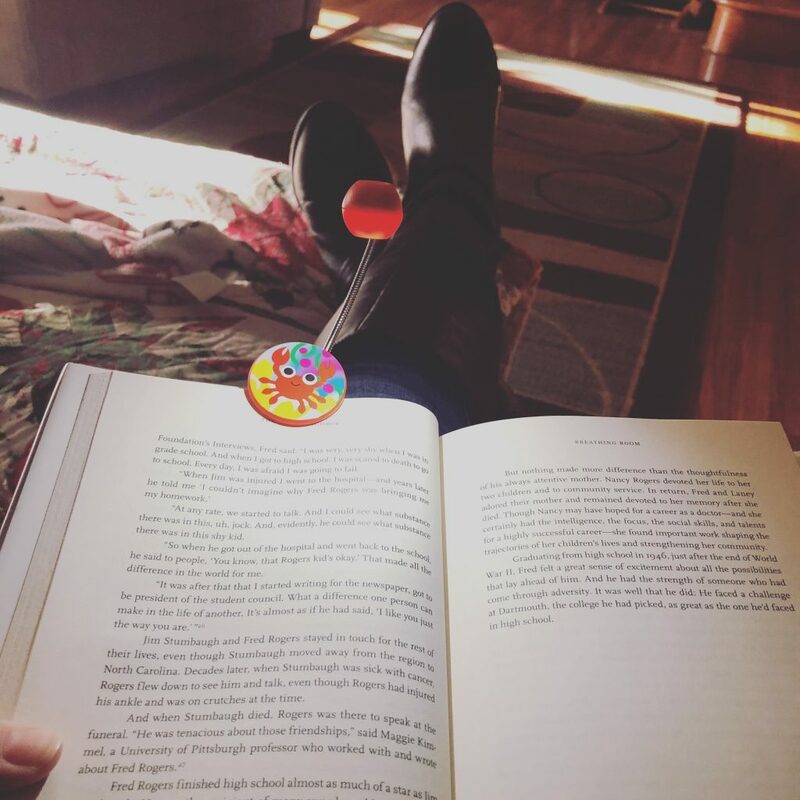 It’s a must have for every book lover! Pick one up for yourself today! I hope you all enjoy some of my books to read this month. Hopefully I’ll be able to resist wandering around the library when I return the Mister Rogers book…at least until February.